At DAVOR, we all come to work everyday because we want to solve the biggest problem in friction. Everyone Is Guessing. Engineer don’t know what grease to use, how to extend the rolling element lifespan, a proper cleaning procedure, or even what is the root cause of equipment or tooling premature failure. Factory manager don’t know there are thousand of lubricant for selection, how to differentiate mineral and synthetic, why grease thickener is important, or even how much they need to spend in order to do so. 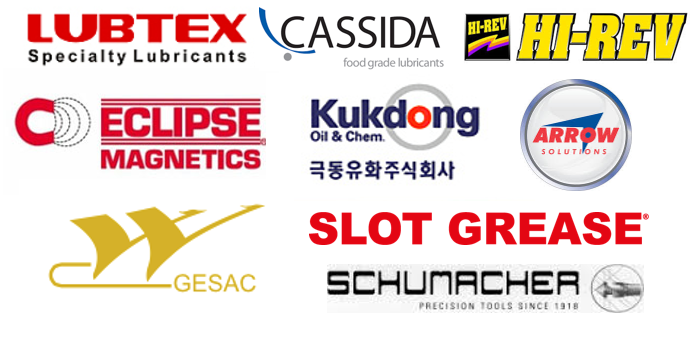 Purchaser aren’t sure which lubricant are best for their machine, and how much the operator are really spending their down time (and money). Throughout the history of business, people use experience to make more informed decisions. Our mission at DAVOR is to make the lubricants, cleaning and engineering more scientific. Today we provide the most practical technical assist & consultancy in the industry. We want to make this information reach everyone to ensure every lubrication point, FRICTION FREE (not 36% bearing premature failure accounted to poor lubrication, from SKF Bearing). As a supplier, DAVOR controls all aspects, from Order to Delivery. Your goods is engineered as a quality production by using DAVOR, from start to finish.
" .....it extends the bearing lifespan from 1 month to 6 months by investing a little higher cost. Lithium Complex thickener grease is an idea for higher requirement of multi purpose lubrication points. " ".....we never thought of food grade WD40 availabe in the market. After using this product, i have peace of mind of cross contamination in my production floor. Industtrial grade cleaning agent is never exsist in my production floor anymore. " "......this is the best ever product to filter sub micron particles for grinding machine. It works as the last "goalkeeper" in my existing filtration system. It has improve my product finishing and eliminate the product scratched problem. It also works great in edm and honing process as well." "......i have been facing maching taps broken after granted for stainless steel machining project. After tested with Schumacher red line taps, the tools life extended dramatically. It works fantastic together with LUBTEX Trilogic tapping oil." Across the world, we are represent well established brand from Germany, UK, Korea, China and Malaysia.